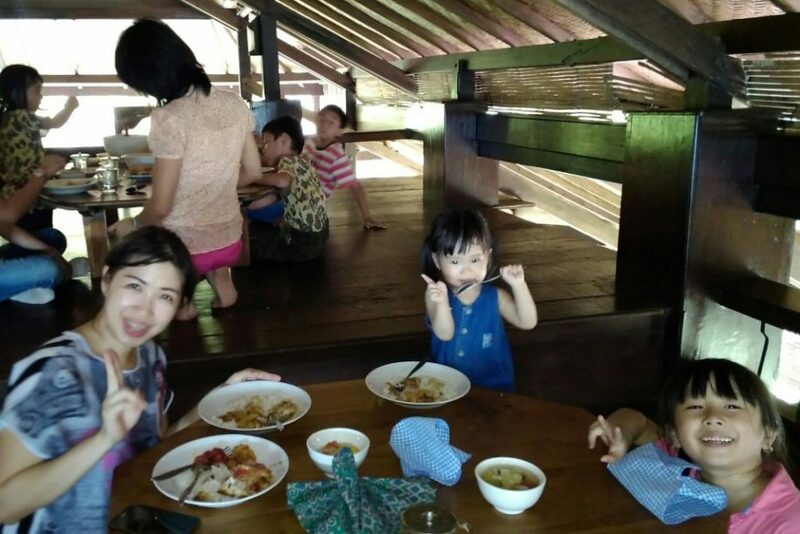 Our programmes and activities integrate opportunities to learn directly about the environment, with opportunitie to enjoy and harmonize with the calm and peaceful natural village atmosphere. As an instution for non-formal education PPLH implements its programmes and activities as an open, relaxed and seious learning process. Our programmes are a combination of study, recreation, and tourism an we seek to cater for particular interest of participants. An important focus of all our programmes is exploring how participants can make real contributions to conserving their own environment. 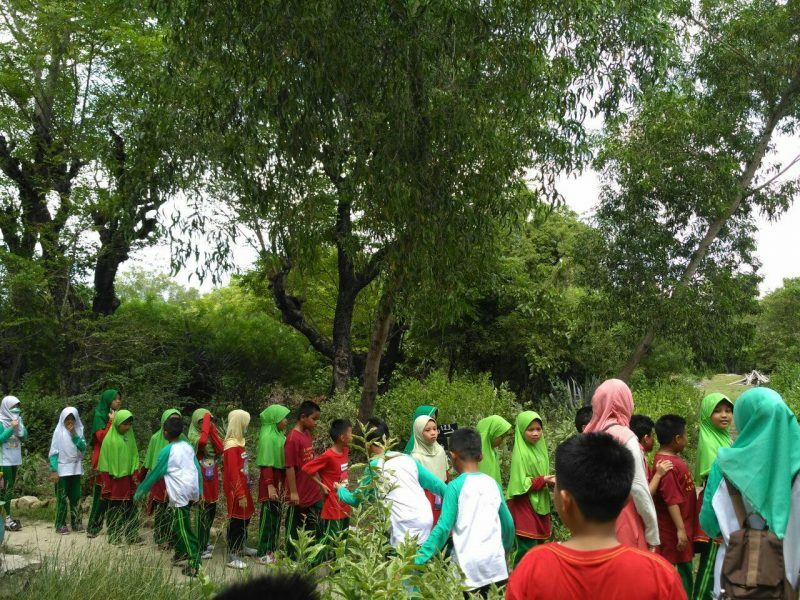 Fieldtrip Edutainment starts with general information about PPLH and the learning media on site such as waste management or the utilisation of solar energy. 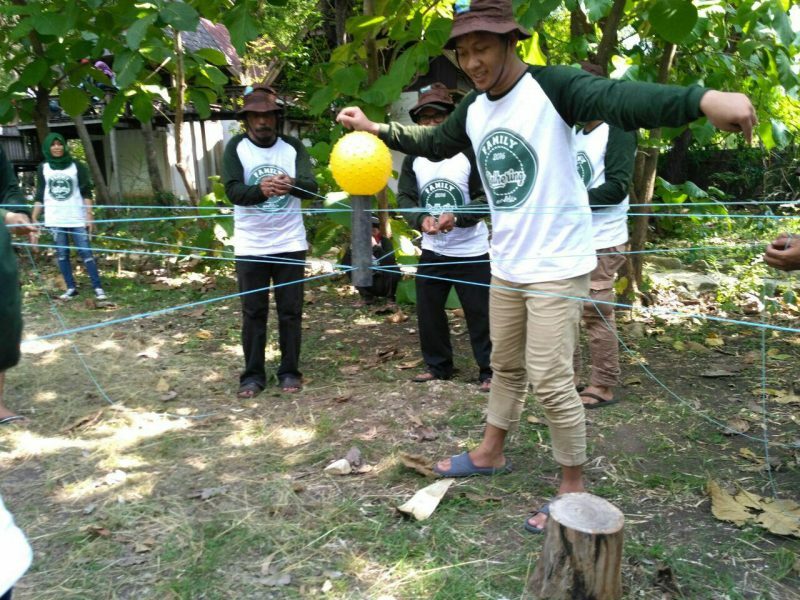 Besides learning, the participants will also take part in entertaining games that lead to group cohesiveness. Moreover, participants are also invited to go on a tour thoughout the village and learn about the life of the fishermen in a coastal area. 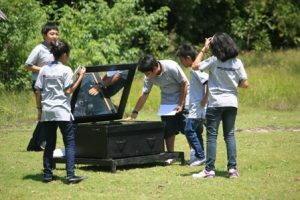 This program focuses on field based learning. 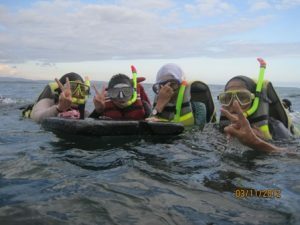 Participants will observe three ecosystems: mangrove, seagrass and coral reef. There they also learn about each ecosystem as a whole as also its interactions with other ecostystems. The goal of the program is for participants to understand the functions and benefits of the marine ecosystem in the future. Garbage is money. This is demonstrated though the waste management program. Participants learn and practice how to manage organic waste, how the compost process works and how the compost can be used for gardening. 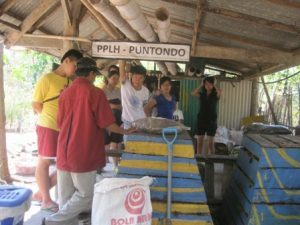 Additionally, the participants will learn about the anorganic waste, ways to recycle and reduce it. The goal for this program is that the participants understand why waste management is important and how it can be achieved. This program introduces environmentally friendly technologies that are based upon natural energy sources such as windmills and solar panels. These energy sources are abundant and environmentally sustainable. The participants view and learn about the technologies on site. 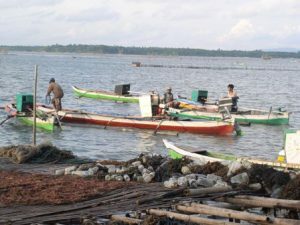 Repairing nets, accessing water from the well and harvesting seaweed are some of the activities that can be found in the fishing village of Puntondo. The village is located along the Bay of Laikang in a marine environment. Traditional stilt houses are common in the village of Puntondo. Participants will discover new experiences when visiting the village and learn about the life of its inhabitants. Also, participants can discuss economic, educational and cultural characteristics during a visit to the home of a villager. In this program participants will take part in group activity with the goal of learning cooperation skills. The spirit of leadership, confidence and team building will be challenged, cultivated and improved thoughout this program. 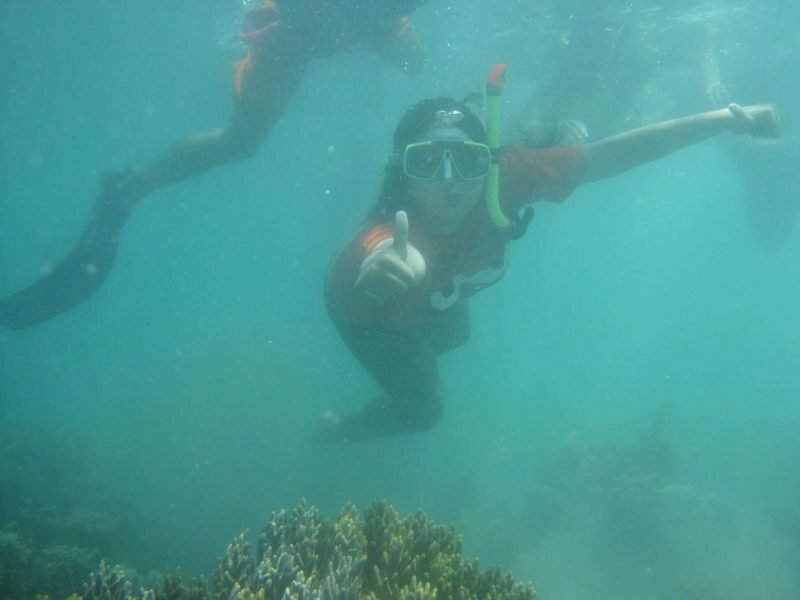 In this program participants will discover the amazing marine life under water, seeing and learning about coral reefs and beautiful fish. In this program participants will receive information about PPLH. PPLH has a big variety of learning media as well as an unique architecture of the buildings. The beachfront location of PPLH will excite families to swim and play on the white sand beach. Additionally, participants are invited to see rural life in the quiet village of Puntondo. Other activities may include making souvenirs from recycled material. The aim of the program is to provide an engaging experience for participants on how are the social, cultural, economic, and health condition of fishing communities in Puntondo. Participants will be invited to visit the community surrounding of PPLH Puntondo. Participants can ask anything and get information from the home owner. Through this program, participants are expected to understand the real life of people around PPLH Puntondo. Media Education PPLH Puntondo is beautifully situated in over 4 hectares of land, right on the sea coast. The centre has been designed in such a way that it functions as a medium for environmental education All visitors can see for themselves simple and practical examples of environmentak management. PPLH Puntondo uses its natural surroundings, including the unique marine acosystems along its shore, as 'material' for studying the natural environment. 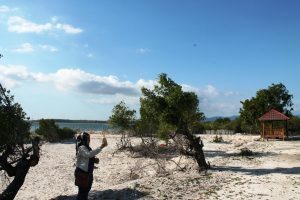 We ask all visitors to PPLH Puntondo to take care note to damage this fragile habitat, and especially to respect all living all creatures found here.